The United Bank of Africa (UBA) has installed a new and improved IT platform that is aimed at providing faster and more effective services to its customers. This move comes just a month after the bank introduced an innovative solution dubbed U-Social that allows customers to carry out banking transactions through Facebook. Now dubbed Finacle 10x, the new platform has been deployed to help improve all electronic operations at the bank that include internet banking and mobile banking as well as increase the period of time required for the bank’s POS machines and ATMs to function. The new platform from Infosys, a global provider of banking applications, aims to deliver on enhanced treasury, advanced e-banking solutions and improve all banking operations across all channels that include smart phones, tablets, phablets, laptops and desktops. “UBA customers can now enjoy faster, richer and more secured services on these channels using our internet banking application, ‘U-Direct,’ and our mobile banking application, ‘U-Mobile’,” said Phillips Oduoza, group MD and CEO at UBA. 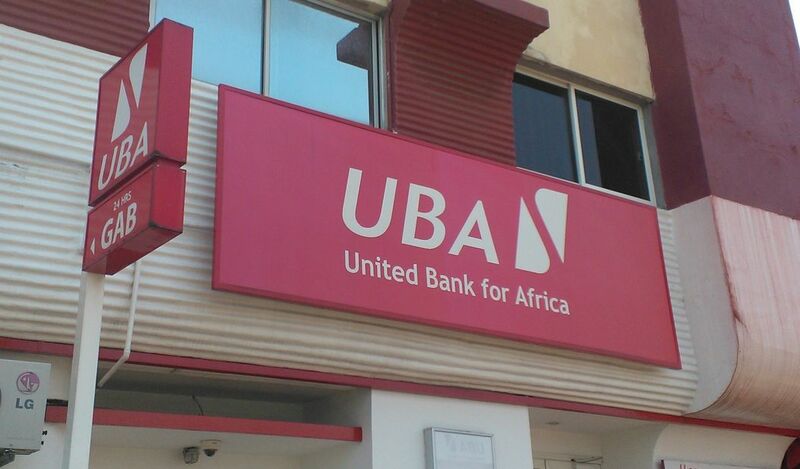 With UBA being present in 19 countries across Africa, the bank promises that the new system will enhance operations between countries by providing new levels of integration and will also enable rapid innovation and expand the bank’s capacity to offer a comprehensive set of products to meet the diverse customer demands. “Our new IT platform will enable us be at the forefront of innovation and efficiency in the banking industry, and position UBA for global competitiveness,” comments Rasheed Adegoke, the Director of IT at UBA. Finacle 10x has been deployed as an upgrade to the existing platform for the benefits of efficiency and will not require customers to update their personal bank details. UBA says the data of the over 8 million customers across the African continent will remain the same and urges customers to be vigilant of any emails requesting them for an update. Next articleMaybelline New York is now available anywhere in Kenya thanks to Jumia!